Up today is a family recipe that is so simple you may think I left out some ingredients…but rest assured they are all there! 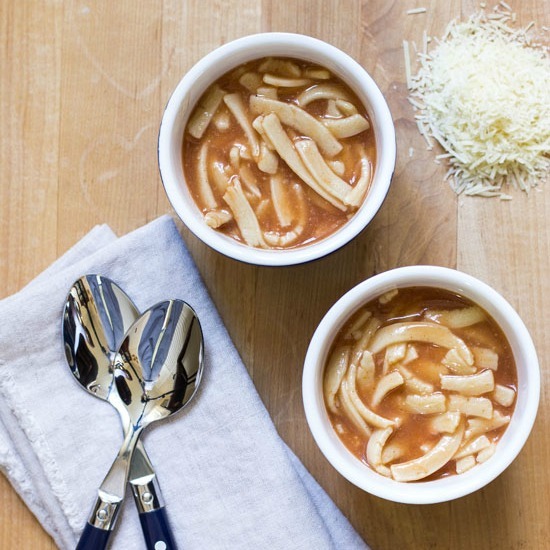 This 30 Minute Italian Red Noodle Soup recipe might be the easiest soup you have ever made. Don’t think the lack of ingredients means lack of flavor…it’s quite tasty. My grandmother made this on a regular basis while raising her family of four boys. I imagine she needed cheap and hearty recipes to fill them up. I’m not entirely sure of the origin…whether she came up with it or if it was from her own mother. I recently made it for my Dad so I thought why not share it with all of you? I gave it a fancy name with the hope that Google might find it, but truth be told we always just called it Red Soup. bag One Mrs. Weiss' Kluski Noodles 1 lb. Put chicken broth in a soup kettle and bring to a boil. Add egg noodles and celery salt. Gently boil for 20 minutes. Remove from heat and let sit for 10 minutes covered. Add 1/2 cup parmesan cheese and stir well. 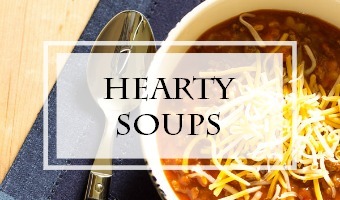 Serve in bowls or mugs generously sprinkled with more parmesan. We double this recipe and it makes enough to freeze several individual portions. Of course you can add just about anything you want. It is a very good base for adding meat or perhaps vegetables. My dad would think I’d lost my mind though if I added anything else. As I noted in the recipe, we usually make a double batch. It makes a ton of soup so there is plenty to put in the freezer. We also use Mrs. Weiss’ kluski noodles but if you can’t find them, any egg noodle will work. 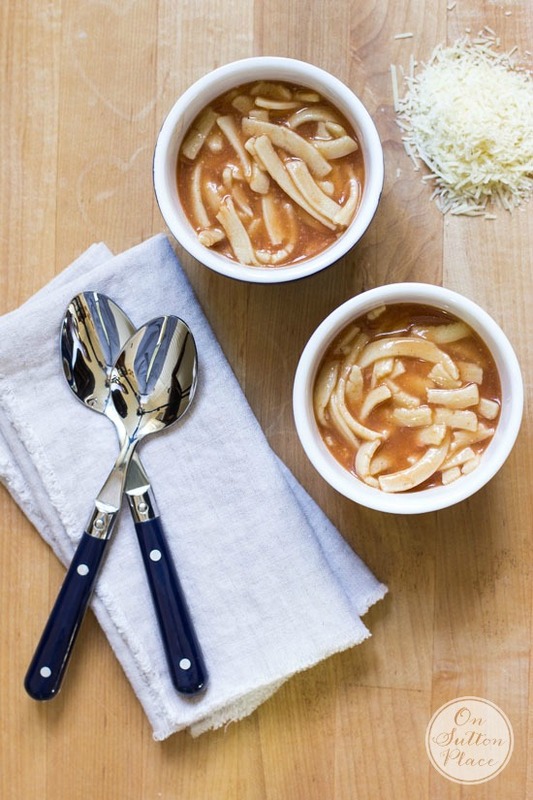 When I was growing up, my mom made her own egg noodles from scratch for this soup. I can still see the dough, rolled out thin on her counter, drying a bit before she sliced it into strips. I think those memories for me, and memories of his own mother for my dad, are what makes this recipe so special. I hope you enjoy it if you decide to give it a try. Now I want to take a minute and re-introduce you to a friend of mine who recently started her own blog. Her name is Carol Bray and she blogs at The Red Painted Cottage, which is also the name of her Etsy shop. It hangs in my entry and is one of my most treasured possessions. She caught the exact personality of our house and brought it to life in this painting. 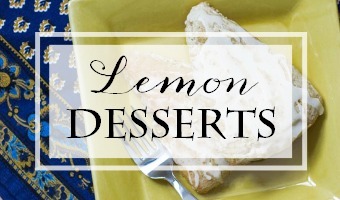 Her blog is similar to mine…a mixture of home decor, recipes and bits of her life. She also has a darling little pooch named Molly who you really must go and meet. You can visit her blog by clicking HERE. *On Sutton Place is a participant in the Amazon Services LLC Associates Program, an affiliate advertising program designed to provide a means for sites to earn advertising fees, at no additional cost to you, by advertising and linking to Amazon.com. Thank you for stopping by and for your friendship…have a perfect week. p.s. more inspiration if you’re feeling hungry! After all the comings and goings on modern technology I have found your site. It is extremely interesting – I have to write your recipes out again and substitute certain items (because I live in England) but am enjoying them nonetheless. Thank you for the site. I’ve made this soup 2x. My sons adore it! I don’t add Parmesan cheese because one son is a vegan. I don’t eat noodles or pasta, so I’ve never even tasted it, but based on how many helpings each son has in one sitting, I’m sure I will be making this soup frequently over the next few months. Thanks so much for the recipe, Ann! Yay! This makes me so happy. Thanks for letting me know. Enjoy! I’m tryin’ this out on the fam tonight. This could be the life saver of the year. How quick and easy could this be. I will definitely take note and make this on one of those crazy days when there is not much time to spare. 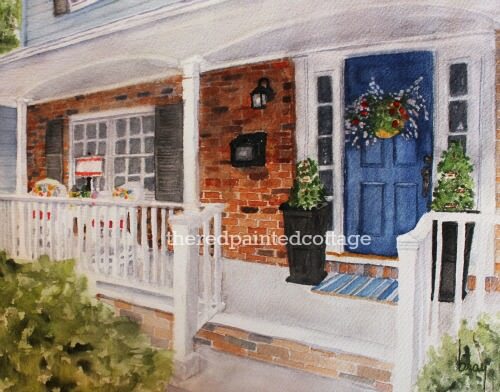 Love the watercolor of your home and will hop on over to see “The Red Painted Cottage”. My youngest daughter loves tomato soup so I have a feeling she may also enjoy the ” red soup”… I’ll have to try it this week. I love exploring new blogs I will for sure hop over to the The Red Painted Cottage right now! Have a wonderful week! Yours is the first email I always open..sets the stage for a good day! Followed your suggestion and visited Carol’s blog…you are right and she has a new follower. Today’s recipe reminds me of a simple beef and potato soup my grandfather made for me every Saturday, needless to say the memories live on in my heart! Simple is a good thing and will make your Red Noodle Soup soon. Thanks for your post and have a great week!